Nghia Le, an 18-year-old from Manchester, is accused of stabbing 47-year-old trooper Mark Whitcomb in the head, neck, shoulders and arm after he led police on a pursuit that ended in New Salem. A New Hampshire man charged with stabbing a Massachusetts state trooper after a multi-state car chase is heading to trial later this year. 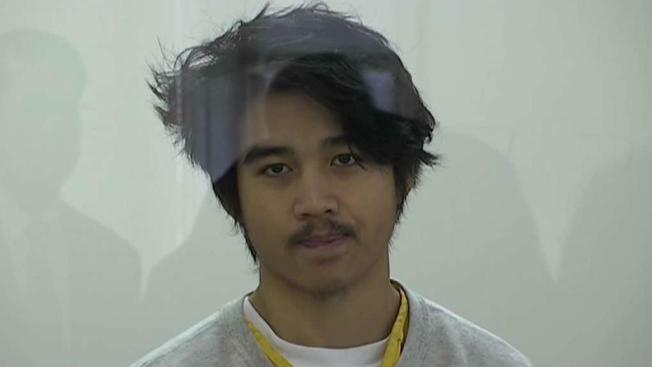 The Greenfield Recorder reports that 18-year-old Nghia Le, of Manchester, New Hampshire, was scheduled by a judge Friday to face trial in September on charges including attempted murder and armed carjacking. Police say Le carjacked a 72-year-old woman's vehicle after a car crash in New Hampshire in October, and led police on chase through Vermont and into Massachusetts, where he crashed in New Salem. Police say Le then stabbed 47-year-old Trooper Mark Whitcomb before he was shot by another officer. 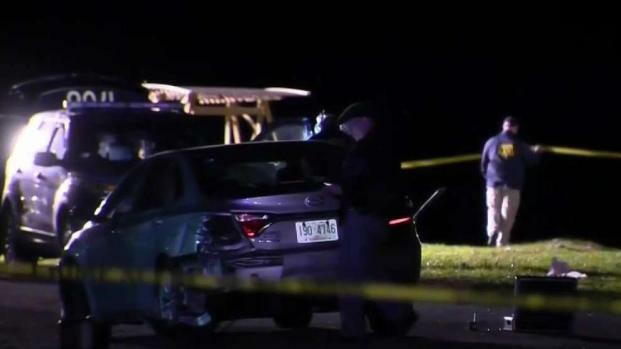 A Massachusetts State Police trooper who sustained stab wounds to the head, neck, shoulders and arm while trying to apprehend an 18-year-old who had earlier fled a traffic stop is expected to survive. The teen, who was shot in the torso by the trooper, is expected to face several charges including attempted murder. Le and Whitcomb were hospitalized for treatment. Le has pleaded not guilty and is being held on $1 million bail. His attorney has questioned his mental health.